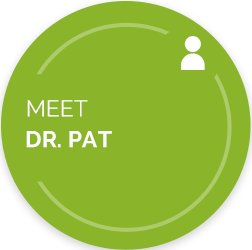 Dr. Pat was born in Wisconsin and raised in the Northland, with over 25 years of experience in serving the Chequamegon Bay Area. 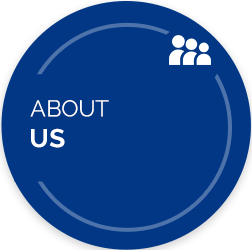 He’s passionate about serving our community with drug-free, nonsurgical health solutions. We’ll begin your journey to health with a thorough evaluation process that pinpoints the source of your problem rather than looking only at your symptoms. 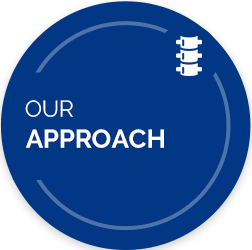 This information is then used as a guide to create an individualized chiropractic corrective care plan. In our many years of experience, we've seen people who never thought their pain would go away that have been helped by chiropractic. You may have seen other health specialists and chiropractors previously without results, but Dr. Pat offers something different. We want you to know that there is hope for you. 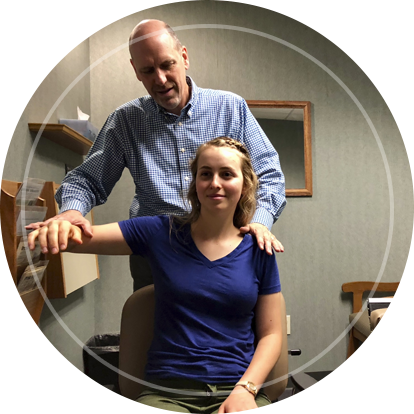 Our chiropractor Ashland is here to help those with even the most chronic of pain or health challenges be able to live a more active, healthier life. Live your life to the fullest! 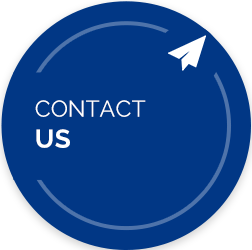 Find out how we can help you by contacting us to schedule your no-cost, no-obligation consultation today. My shoulder pain was debilitating. After a couple adjustments, relief was happening and I was back to work, shoveling and more. I’m a happy plumber! Dr. Hickman has provided chiropractic care for my wife Ruth and I for more than 20 years. We sincerely believe this care is a huge reason for our overall good health and active lifestyle. We truly love him and have been blessed by his professional care. Dr. Hickman has helped get rid of my shoulder, arm and leg pain. He’s dedicated and knowledgeable. A wonderful energy and very helpful staff. Dr. Hickman is dedicated to helping his patients maintain their health and fitness. Both my husband and I are amazed with the results after adjustments. He is unbelievable to say the least. It is a very structured and thought out approach to improving a person’s well-being.